As marketers, our leadership and team performance are being scrutinized like never before. Customer engagement, markets, and organizations are chaotic and in the midst of disruption. It’s on us to deal with the chaos and move our teams past the critics to do what marketers must do: create value for our customers and realize value for our enterprise. 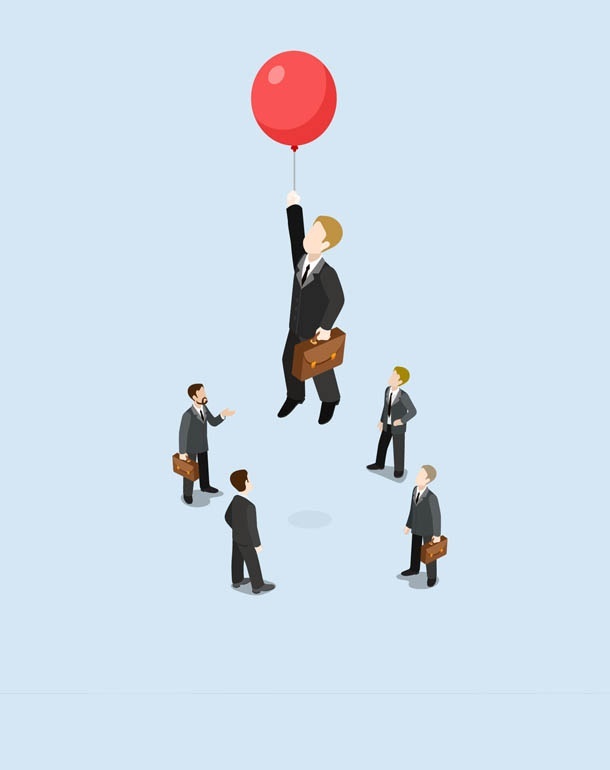 Being an effective Agile marketing organization is all about defining and communicating the right focus. 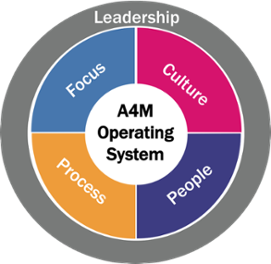 As part of the Agile for Marketing Operating System™, focus includes two aspects. First, the ability to clearly articulate your organizational priorities and strategies. Second, communicating the problem you are solving for and defining the role Agile for Marketing will play within the organization. 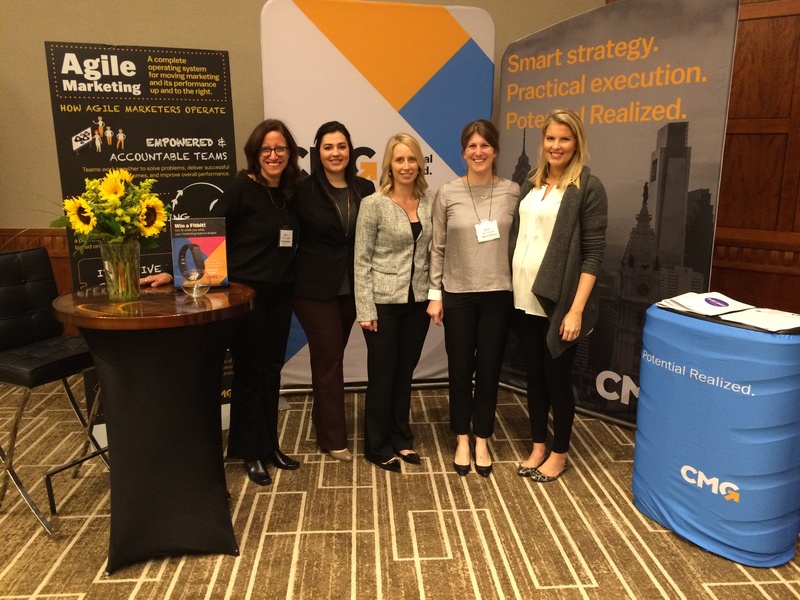 CMG Associate Partner Barre Hardy (second from right) will be speaking today at the Digital Marketing for Financial Services Summit West in San Francisco today. Barre is pictured here with colleagues Camille Landau, Lindsey Gaydosh, Erin Hyatt, and Nicolina Miller. Marketing is changing. There's no time to waste. We live in a constantly changing, globally connected, and "always on" world and the speed at which business decisions are needed today can’t be underestimated. Watch this video recording of our recent webinar and learn about using agile marketing to help your team realize its greatest potential. 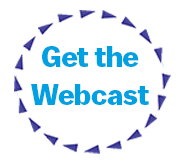 The webcast is led by agile coach and experienced practitioner Nicolina Miller. Marketing is changing. There's no time to waste. That's why we're eager to share some new Agile for MarketingTM tools and training. Over the coming weeks we will highlight all of the core components of our Agile Operating System, a system we have deployed successfully with companies across the globe. These days, there’s no more time to waste, and with easy access to data, CMOs have a choice: Be agile—use data to inform quick test-and-learn activities and rapidly adjust to the market—OR follow the status quo and “wait for perfect.” Marketers who wait to deliver a big splash are not taking advantage of real-time ways to infuse market feedback into the development process.